Swing set disposal. Sounds quite simple and straightforward, doesn’t it? Well, that’s usually just not the reality. Since this is such a large object, equipped with recyclable materials, you can’t just drag it out to the curb. 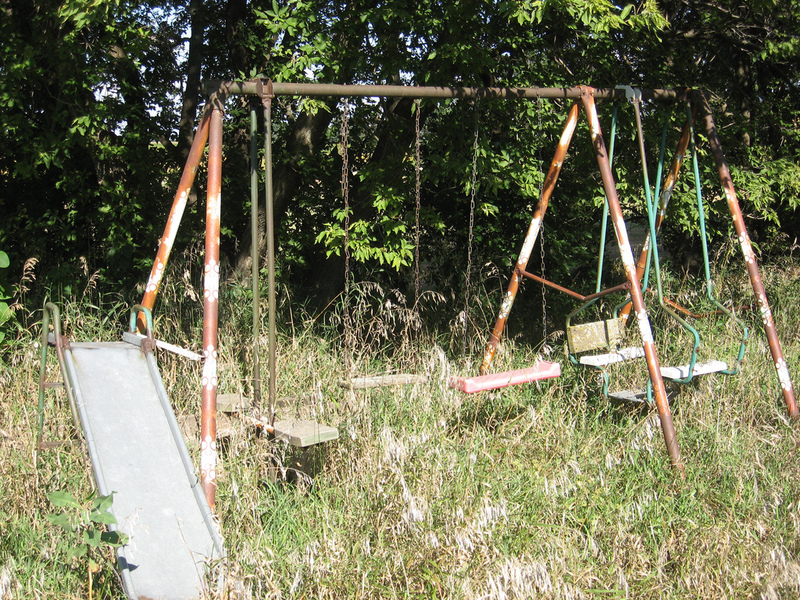 So, let’s take a quick look at what’s really involved with swing set disposal. This means, your work is definitely cut out for you. Which is why you’ll need at least a whole day to do the job from start to finish. So, check out the weather forecast for a weekend to ensure it’s a good time to work outside. And, enlist the help of at least one person to make it a lot more smooth. This way, you’ll be able to dismantle it without a whole lot of stress. Unfasten the swing chains. Next, you’ll need to take the chains which hang down from the frame off the frame. Use a ladder to make it easier to reach. This is necessary because these will get in the way when you go to dismantle the frame itself. Dismantle the frame itself. Examine the frame to determine how it’s put together. Then, unfasten the bolts and take it apart. Do this with caution to avoid bodily injury and/or property damage. Pull up the supports. If the supports are buried in the ground, you’ll need to dig them up to finish the job. Exercise caution, here too, to avoid getting hurt. 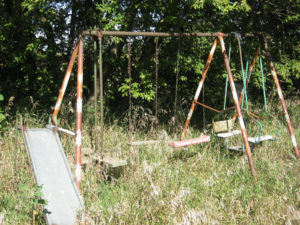 When you need swing set disposal, just phone 800-433-1094 or visit Junk Garbage Removal.